Here at Hangry, we’re all about creating the best student experience and that entails consistent, focused effort on providing excellent customer service. The Hangry Campus branded app can increase sales, improve operational flow, upsell, drive behavior and more but we won’t do any of these things without ensuring optimal customer service. Today we’ll be discussing many of the ways Hangry develops the ultimate student experience for dining and campus life. Let’s get started. When a student begins using their app, Hangry can track what is important to them and what isn’t. Based on these results, we can better market to their needs. In addition, our mobile ordering platform caters to each individual student by providing order history, re-order capabilities, and experience ratings. Through our push notification feature, you can create a direct line of communication with your students. You can push a notification directly to their phone, or just silently leave a message in their inbox if you’d like to be less intrusive. These notifications can prompt students to take surveys and submit reviews so you can constantly improve the overall dining experience on campus. In addition, through Hangry’s Loyalty and Rewards program you are able to offer reviews and surveys to the students in order to receive feedback as well. Students are able to rate their ordering experience, and also have the option to contact Hangry support if they’re having an issue. This line of communication includes optimal student satisfaction and will keep them coming back time and time again, giving you a line of sight as to how your staff and food are performing. Well-executed upselling strategies can lead to a significant increase in revenues by selling more to the same customer. But, it’s not all about how we can boost sales, it’s also about how the benefits extend to the customer’s experience as well. By adequately upselling you can ensure that the customer chooses the right items for them, and that they enjoy the best possible meal. For example, Hangry offers a ‘re-order’ feature on the app which saves the student’s previous orders and allows them to order the same meal with one click. In addition, if the student uses the reorder feature they will be rewarded app points. If the student has their favorite meals saved on their phone, and will earn points if their order, it’s almost guaranteed they’ll choose the Hangry app over waiting in line for a meal. Although your goals are always going to be increased sales and average meal size, it’s key to always remember the customer experience. By offering exceptional customer service, your students will be more inclined to use Hangry on a regular basis. That’s where our job comes in; of consistently upselling and providing your students the ultimate dining experience. Through the use of our Loyalty and Rewards program, you can gauge what drives student behavior and what doesn’t. Through the use a various different rewards, you can analyze what brings student back to your app, what rewards they’re most interested in—ranging anywhere from campus credit, tangible awards like swag and gifts, or even event tickets. There are many different aspects of the ordering process that heavily depend on our built-in algorithm. Some examples include time of day, order history, how many orders are in the queue, and more. Once these presets are in place, we then introduce the Two Minute Buffer. This accounts for human error and does not affect food quality. This is why 99% of our orders are ready on time. In addition, Hangry can improve efficiency by grouping similar orders. If there are three chicken sandwiches in the queue, Hangry sends those orders to the kitchen all at once. Our algorithm takes this grouping into account when estimating prep times. This leaves very little room for mistakes and gets the orders out faster without compromising food quality. Our intuitive dashboard provides real-time control of menus, hours, rewards, push marketing, ordering, announcements, sales and so much more. You are able to set up customized reports, and access unique user data and trends. We put you in the driver’s seat and allow you to turn these insights into powerful actions. 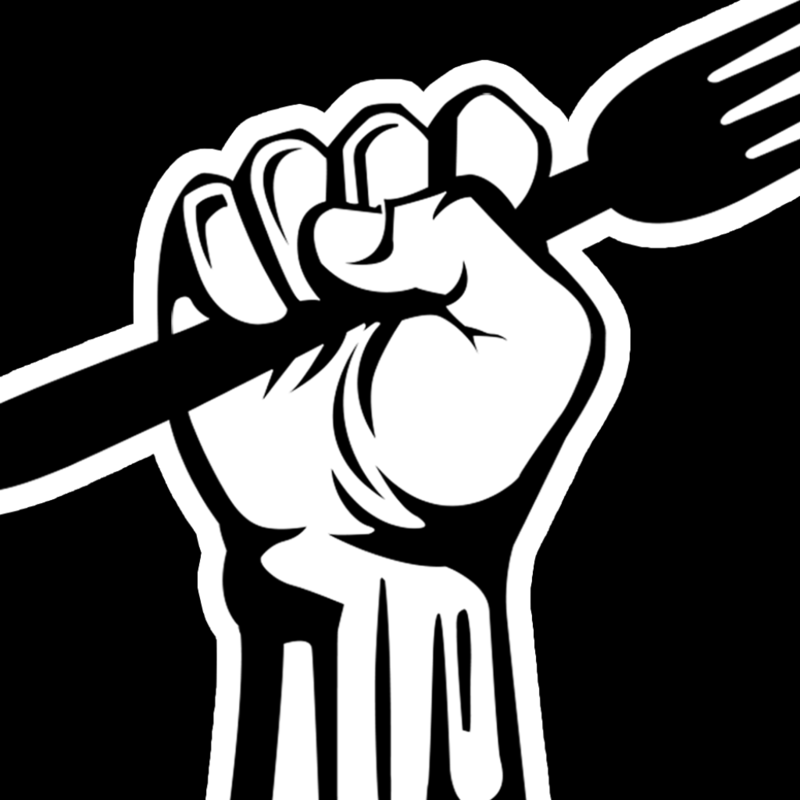 Want to learn how Hangry can improve operational flow in your campus kitchens? Click here.